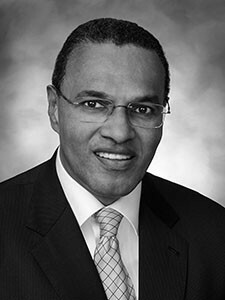 Freeman A. Hrabowski, Ph.D., President of University of Maryland, Baltimore County since 1992, is a consultant on science and math education to national agencies, universities, and school systems. He was named by President Obama to chair the newly created President’s Advisory Commission on Educational Excellence for African Americans. 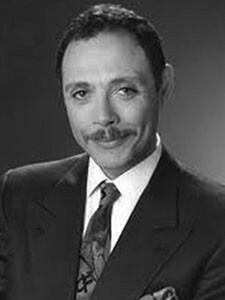 He also chaired the National Academies’ committee that produced the report, “Expanding Underrepresented Minority Participation: America’s Science and Technology Talent at the Crossroads” (2011). 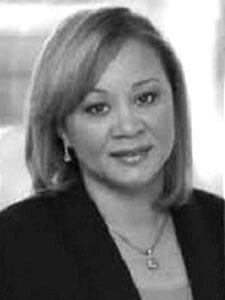 Wanda M. Akin maintains her private practice in Newark, N.J., and teaches at Seton Hall University School of Law and Seton Hall University’s School of Diplomacy & International Relations. Akin taught in the Seton Hall Law/American University at Cairo, Egypt. Her 33 years of experience as a trial lawyer span a variety of controversies including criminal defense, complex product liability, property claims, catastrophic personal injury, employment/labor, trademark and copyright, and other complex litigation. Tanya Smith Brice, Ph.D., is dean of the School of Health and Human Services at Benedict College. Originally from Greenville, S.C., Brice holds a Ph.D. from the University of North Carolina at Chapel Hill, master’s from the University of South Carolina, and bachelor’s from South Carolina State University. Her research centers on structural violence and its impact on African American people. Her publications discuss the development of the social welfare system by African American women for African American children. 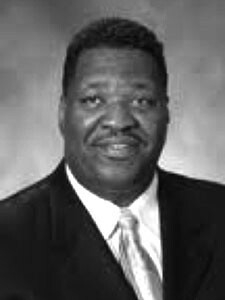 Raymond M. Brown is a partner in the litigation department of Greenbaum, Rowe, Smith & Davis LLP. He has practiced international law criminal law, teaches, writes, lectures, and is an international legal journalist. Brown has conducted investigations throughout the United Sates as well as internationally. He frequently lectures to criminal and civil lawyers, law enforcement personnel and judges, students, civil society elements, and others on inter alia trial practice, human rights, and international law. 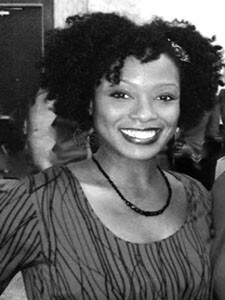 An applied cultural anthropologist, Alisha R. Winn, Ph.D., focuses on historic preservation, museums, heritage education for youth, oral narratives, educational disparities, race, identity, and class. 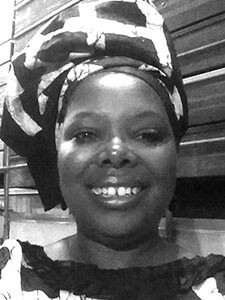 She received her Ph.D. from the University of South Florida; master’s from Georgia State University, and bachelor’s degrees from Florida Atlantic University and Bethune-Cookman University. Through AMC Source, she manages nonprofit higher education organizations and works for the National Association for Diversity Officers in Higher Education.